Apple Pay officially launched in the UK on 14th June 2015. The mobile payment mechanism will be an alternative to credit and debit cards, and will allow consumers to pay for items costing up to £20 by just touching their iPhone 6, iPhone 6 Plus or Apple Watch to a payment terminal. For Shopify storeowners, there is an opportunity to stay ahead of the competition by giving their customers another, simpler payment method. It's too early to say whether Apple Pay will revolutionise payment transactions. Within the UK, 52% of consumers still pay for transactions using cash, so there is some way to go before mobile payments hit the mass market. However, banks and industry-leading retailers are behind Apple Pay, with the likes of Boots, Marks and Spencer, McDonalds, Argos, Topshop and Zara all lining up to support the new payment method. Small businesses can adapt quicker, and support new technology easier than larger businesses, and jumping on the mobile payments train has never been more attractive. Credit and debit card numbers are not stored on the Apple device, or on Apple's services. Apple Pay, unlike contactless cards, includes a security method called tokenisation to pass through payment details. This token replaces the card details, and allows businesses to accept the single transaction. The payments are also secured by the owner's fingerprint, adding an extra security measure, allowing the security-conscious to feel at ease when making Apple Pay transactions through your Shopify store. Contactless payments are currently limited to £20. That limit will be raised to £30 in September. Support for larger payments will also be supported in the near future, but there has yet to be confirmation from Apple on a rollout date. 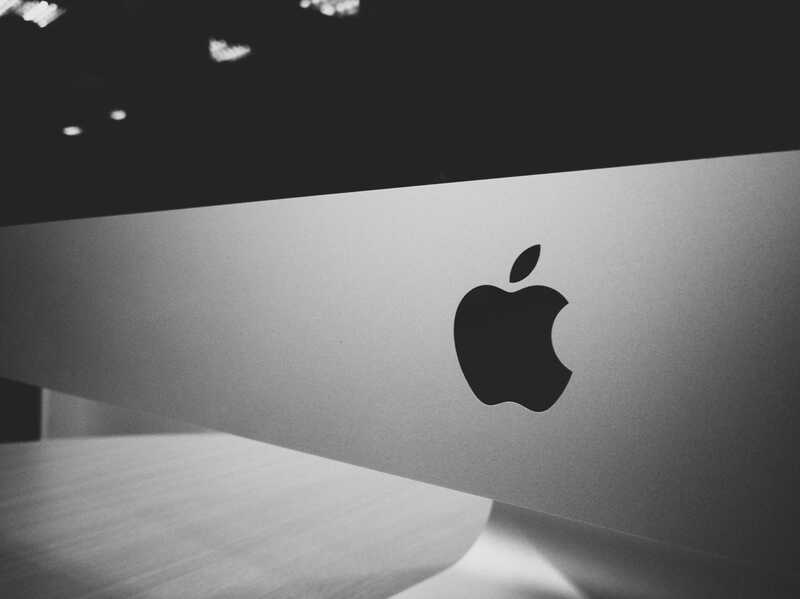 There are two methods to accepting Apple Pay for your Shopify store; either through your Shopify POS, or your Shopify mobile app. As of yet, the Shopify POS is yet to release an update to allow your business to accept Apple Pay, although, an update will be released soon, and will allow businesses to accept Apple Pay transactions by simply tapping their phone in front of your Shopify POS reader. Another method is by utilising the Shopify Mobile SDK. With just a few lines of code, you can add buy buttons to your mobile app, then allowing your customers to securely checkout using Apple Pay. If you'd like to know about using the Mobile SDK to build your mobile app, and to start accepting Apple Pay transactions today, speak to one of our experts on 0121 794 0200 or send us a message.